Atlantis Electronics: How can pizza help combat counterfeit components? How can pizza help combat counterfeit components? 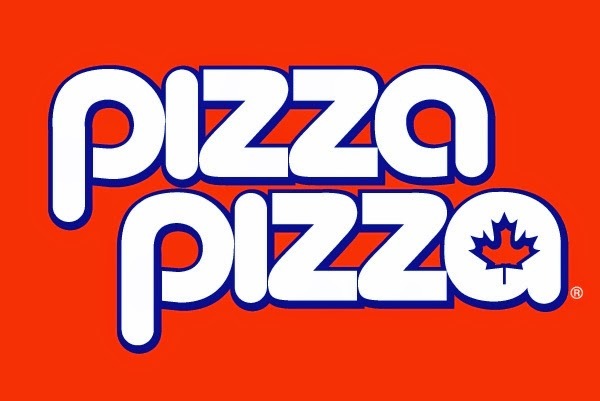 Each April the pizza restaurant Pizza Pizza holds a 'Slices for Device' campaign across Canada at over 400 locations. Customers are encouraged to trade in unwanted or outdated electronic devices in return for a free slice of pizza. So far, so good. You get rid of some clutter, the environment is helped and you get a slice of delicious pizza- but the impact of this marketing campaign goes much further. Counterfeits come from consumer electronics being dumped in landfill sites and then smuggled to China. Goods are broken apart to get to the components which are then heated to remove the solder and free the parts. The components are then washed, often in rivers or using collected rainwater then treated in a process known as 'blacktopping' to make them look genuine. They are then sold back into the supply chain. We all know how bad counterfeit parts are for our industry. They are dangerous and even life threatening. By ensuring electronic goods are recycled rather than dumped in landfill, Pizza Pizza are thwarting the flow of goods to China, helping to stop counterfeits and giving the environment a helping hand. Three cheers to Pizza Pizza for making a positive impact in the world – and for making awesome pizzas!! Printable Electronics Symposium - starts today!